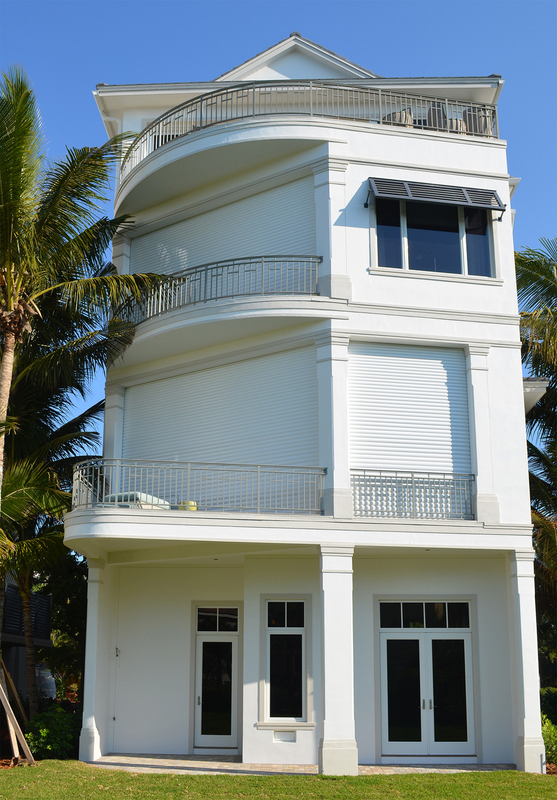 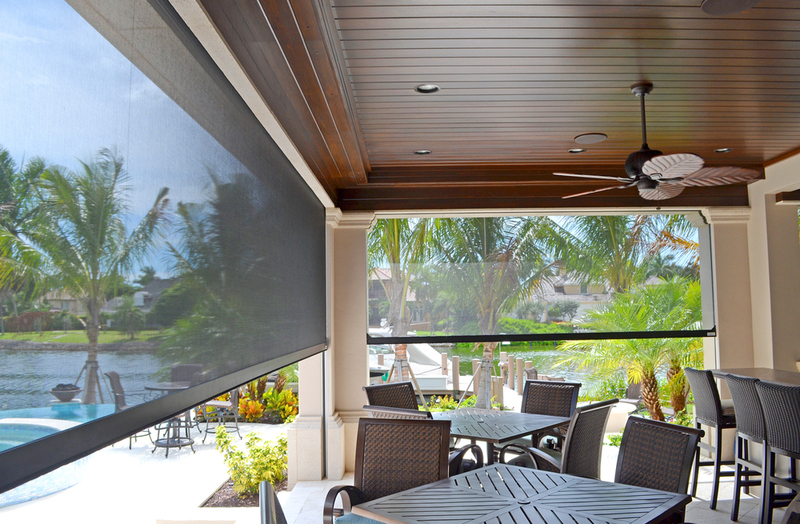 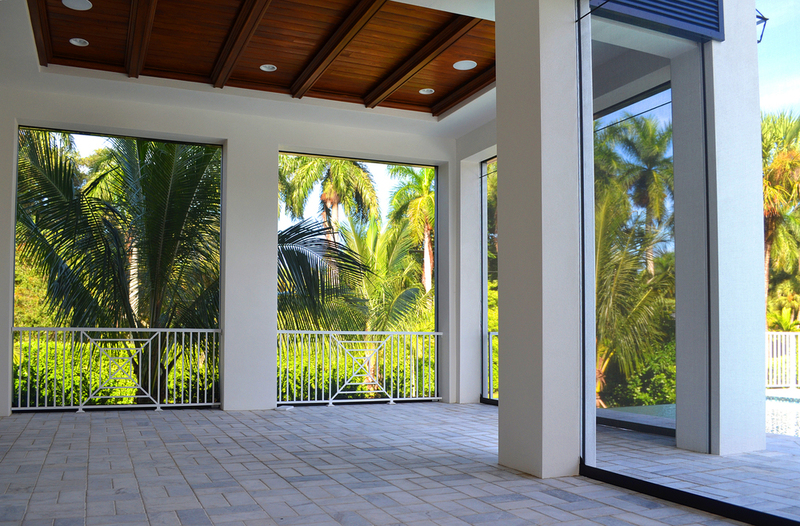 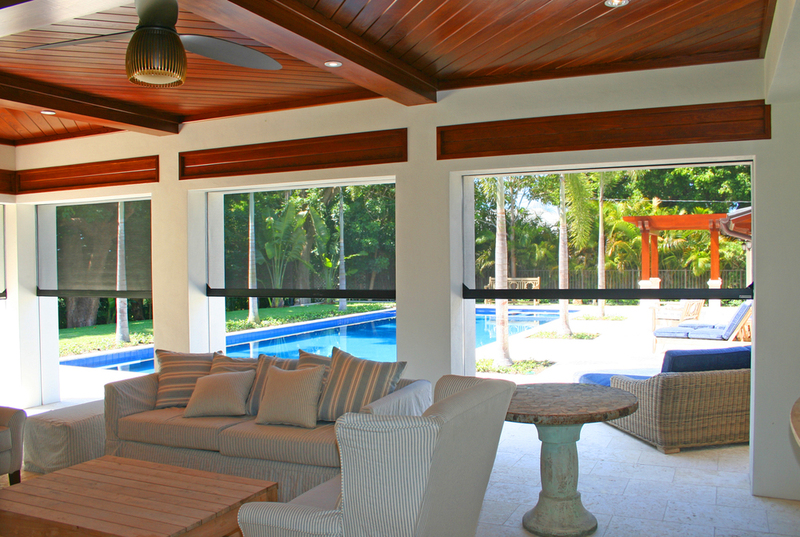 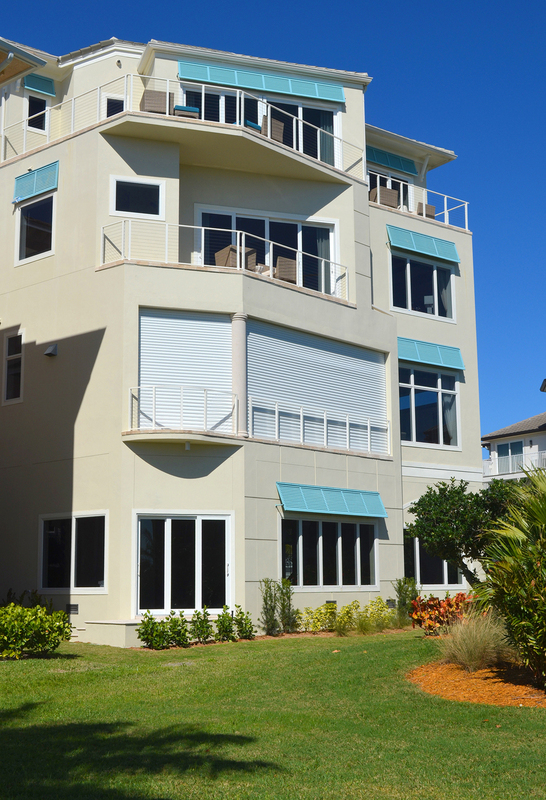 Sunmaster specializes in the installation of built-in roll shutters and Titan Screen motorized retractable screens. 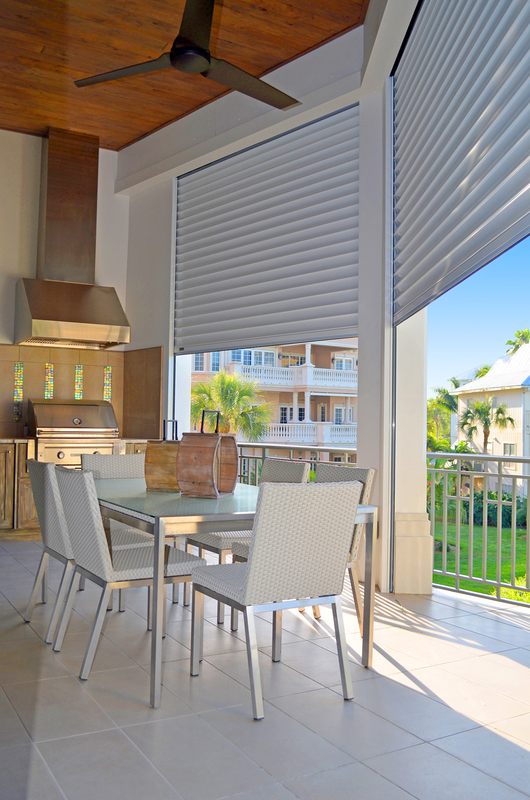 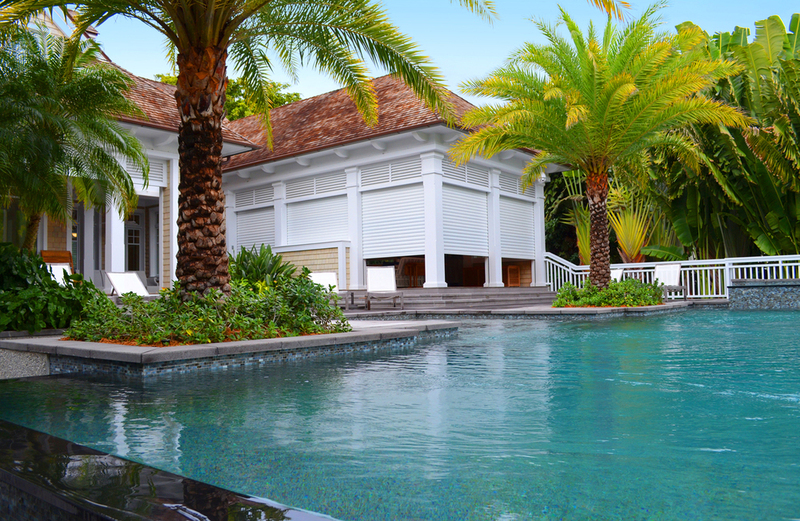 Sunmaster specializes in pre-construction, built-in roll shutters and retractable screens. 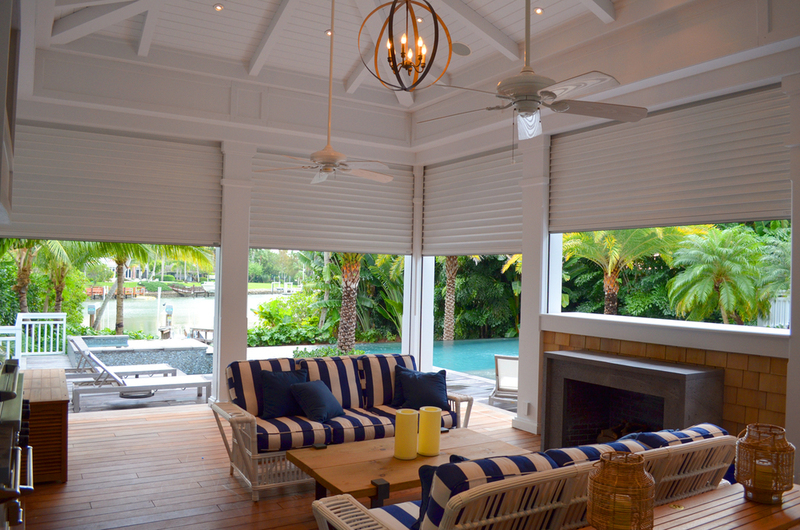 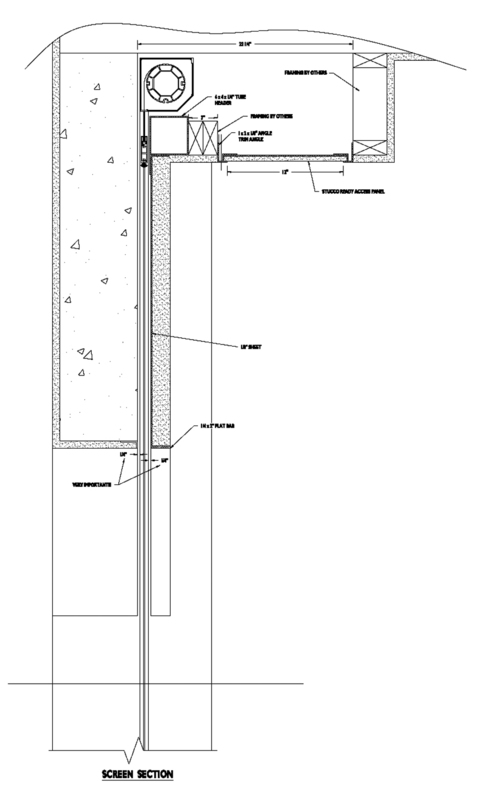 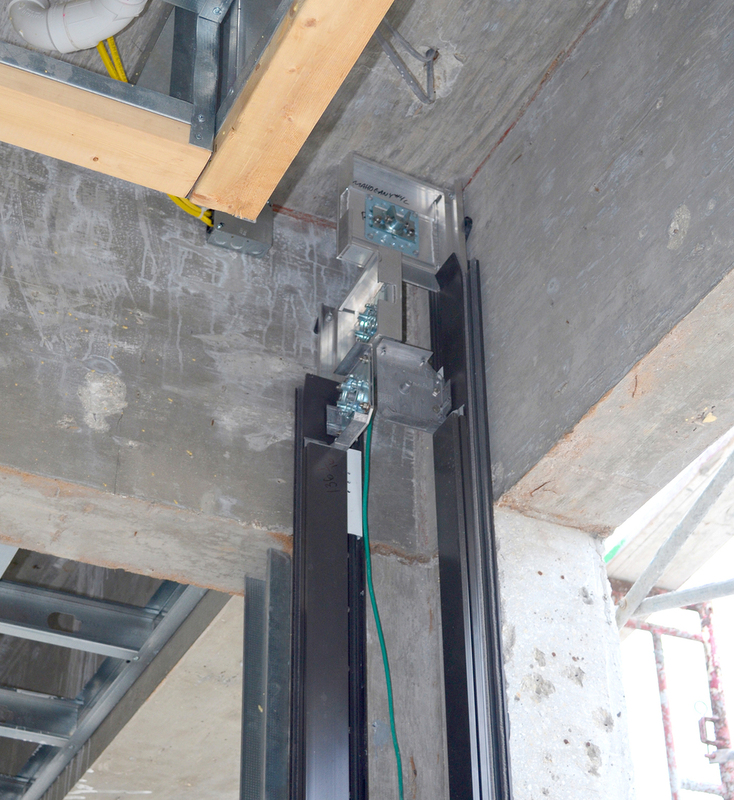 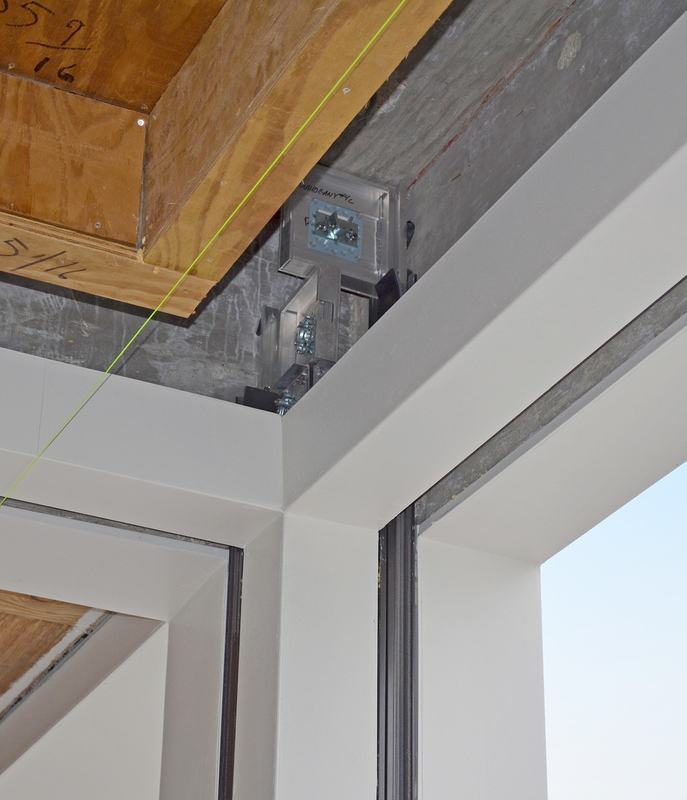 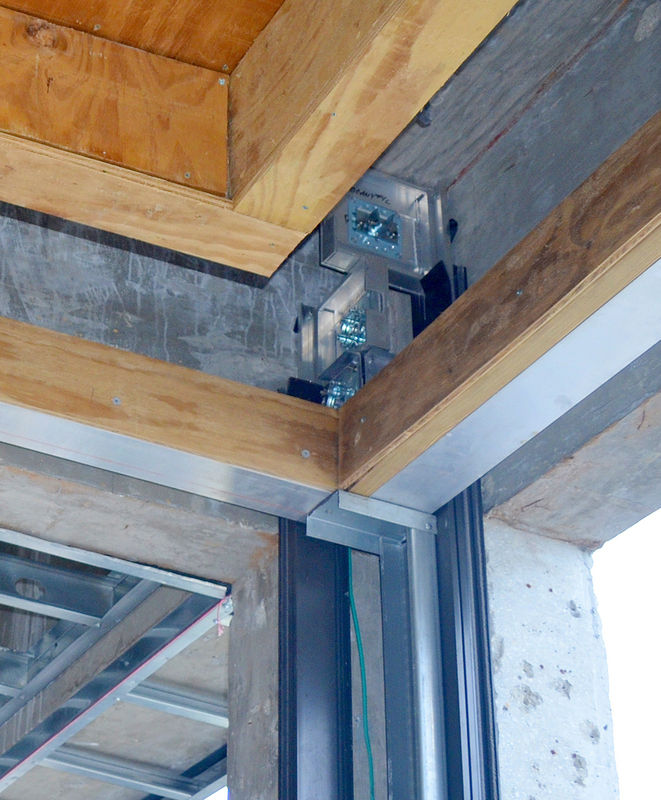 Your shutters and screens can be completely hidden within the soffit and the side tracks embedded in the columns. 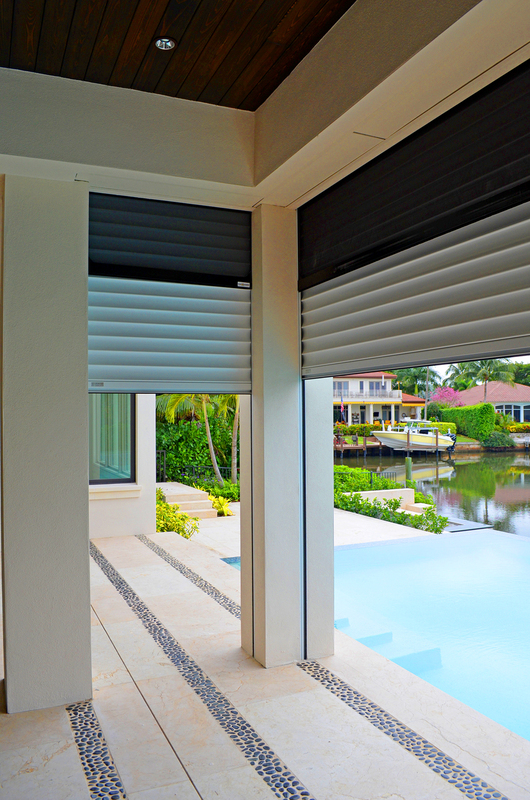 Your shutter curtain and screen "magically" disappear when retracted at a push of a button. 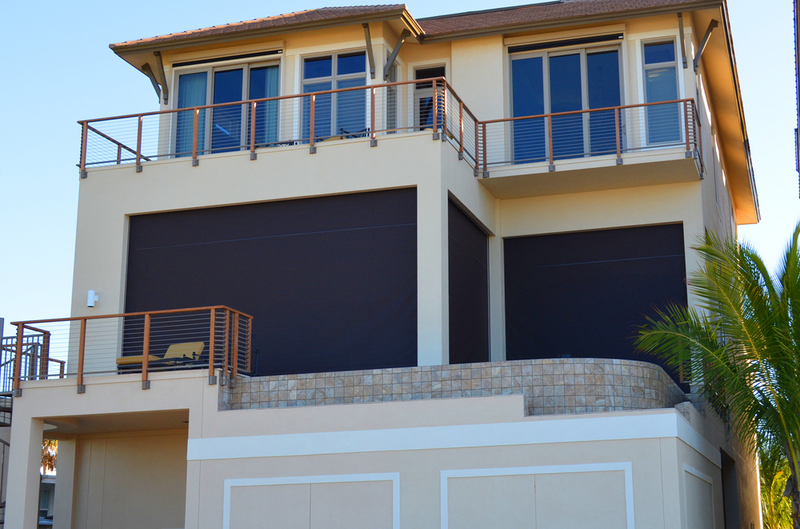 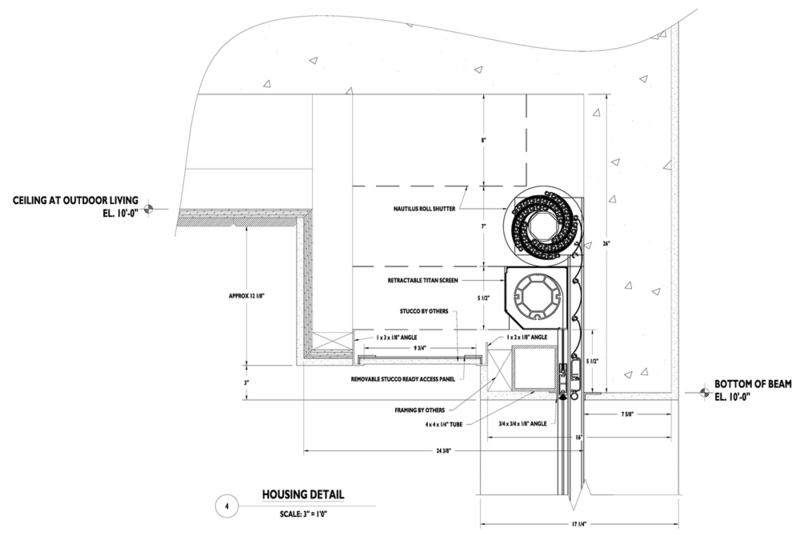 With the most compact housing available on the market, Nautilus Shutters can be stacked with Titan Screen with as little as 12 1/2 inch headroom for openings up to 12 feet high.